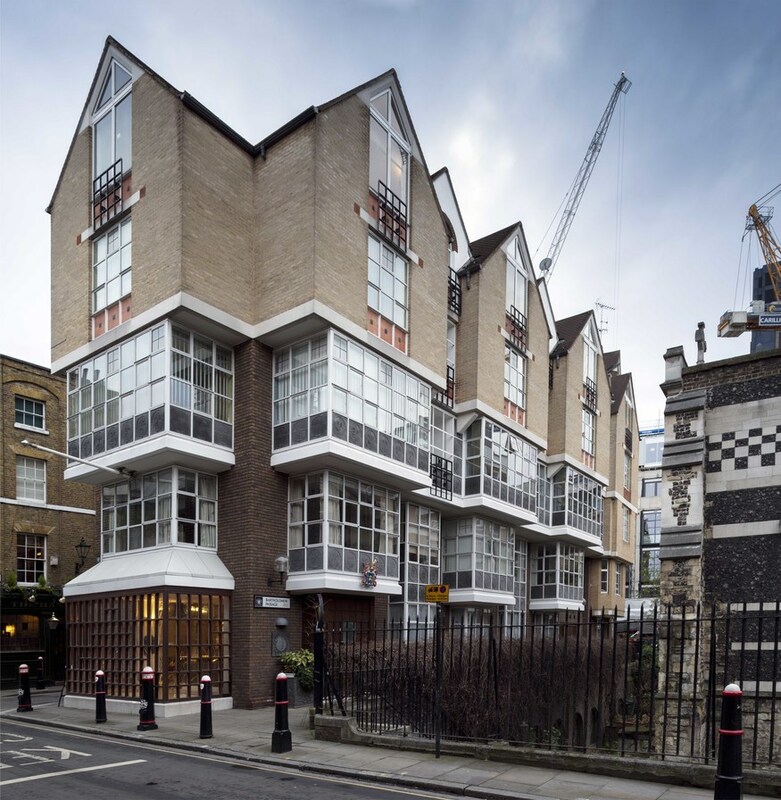 Postmodernism — the architectural movement that attempted to inject a sense of fun into our surroundings — fell out of favour in recent years due in part to the brutalism revival. However, postmodernism is garnering respect, at least in the eyes of Historic England. 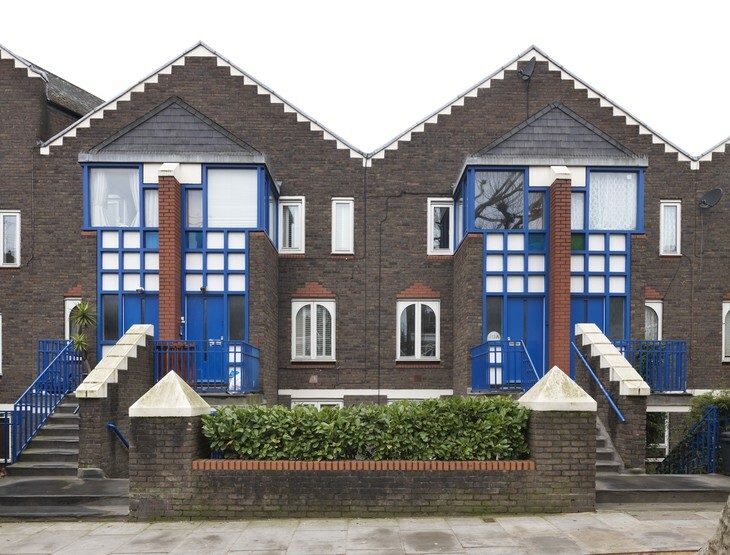 They've listed 16 examples of postmodern architecture, 10 of which are in London. 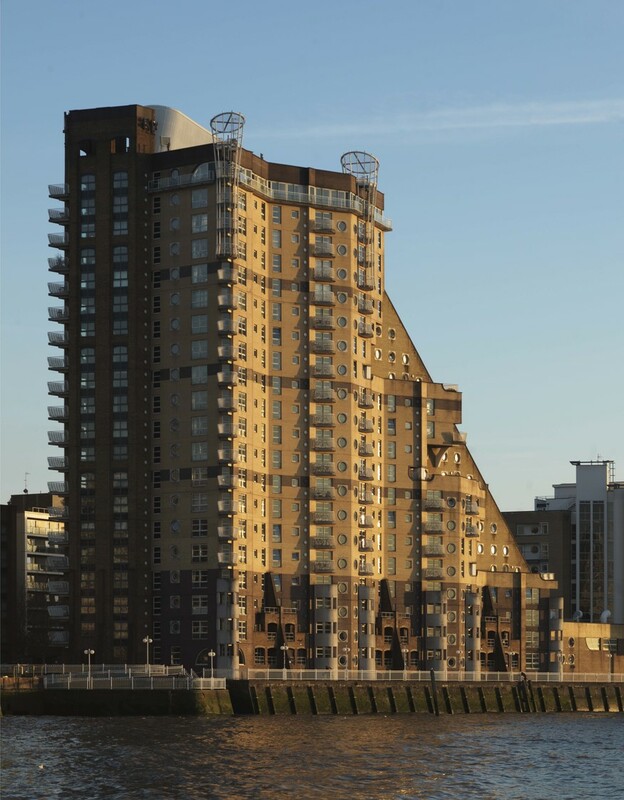 Most of these are housing projects, often in the Docklands region, which is somewhat of a haven for postmodernism. 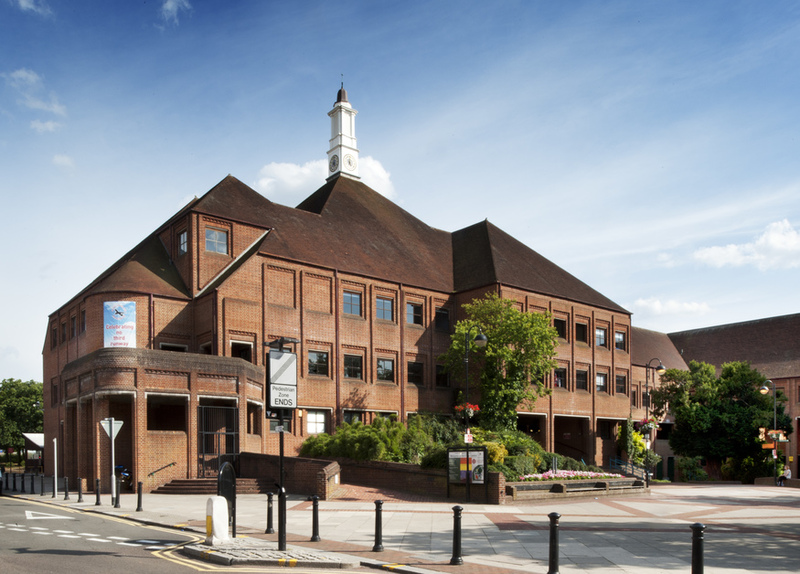 There are some outliers however, Founders Hall in the City of London is one, and Hillingdon Civic Centre another. 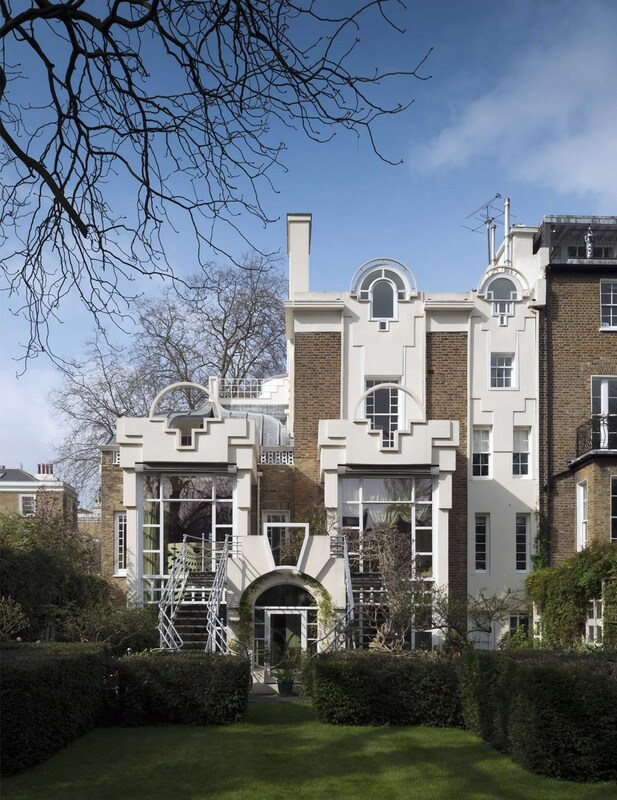 Below is a gallery with some of the London buildings selected for listing. 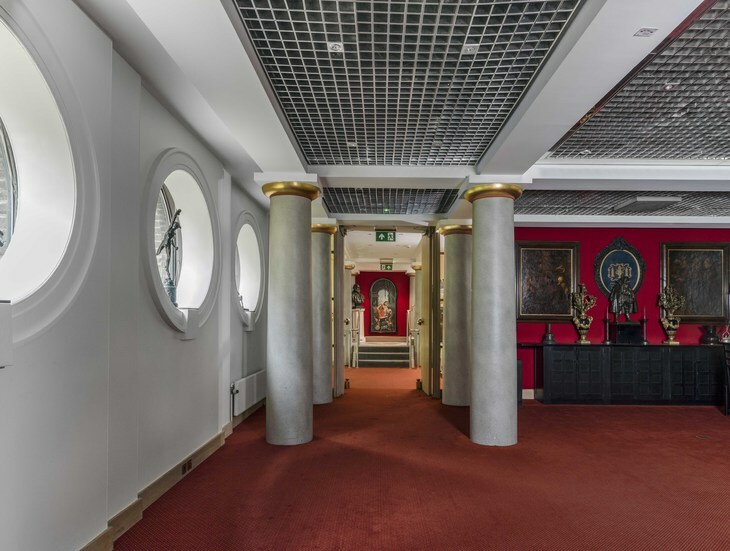 Thematic house in Kensington stands above all the others on this list, it's the only one deemed important enough to achieve the coveted Grade I listing. 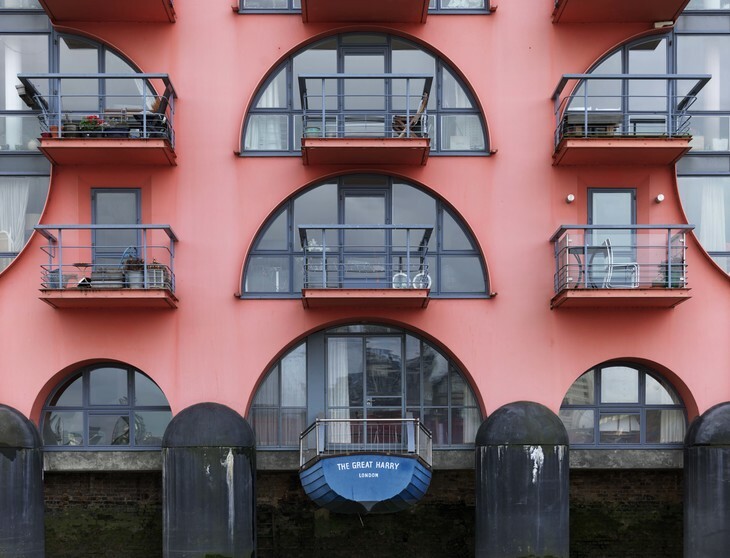 "Post-Modern architecture brought fun and colour to our streets. 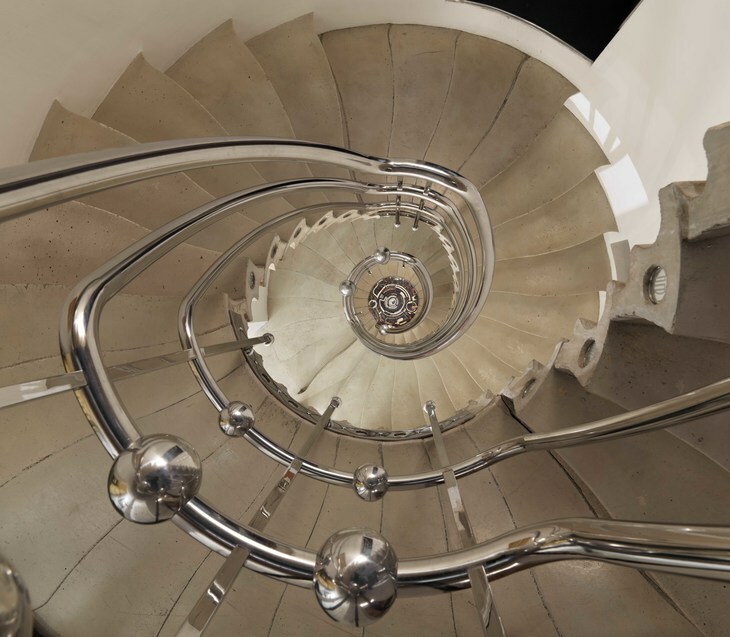 Housing schemes were enlivened with bold façades, a school technology building was decorated with columns designed as screws, a business park injected with glamour. 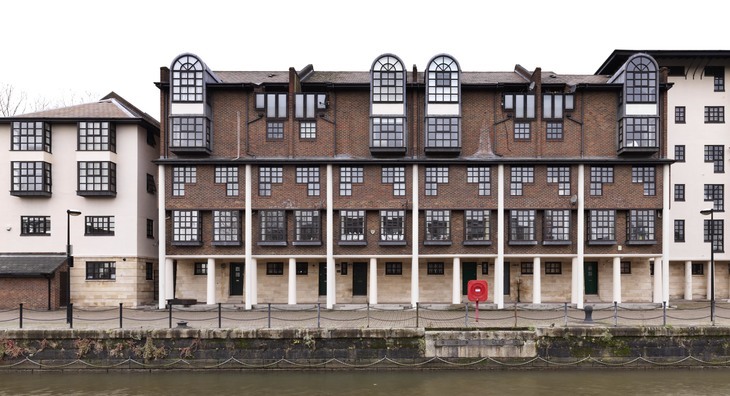 These are scarce survivals of a really influential period of British architecture and these buildings deserve the protection that listing gives them."